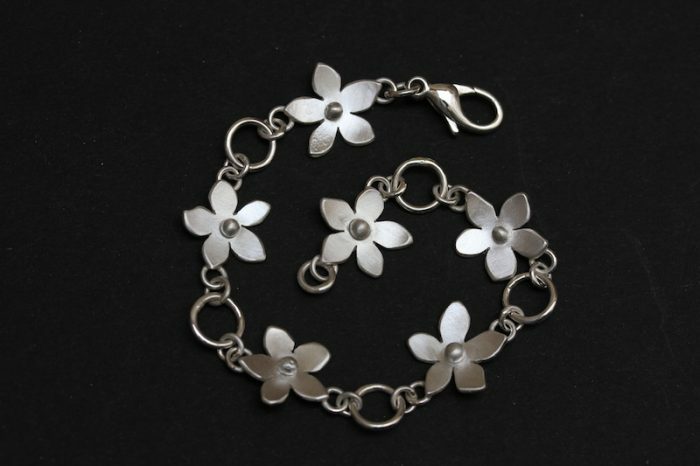 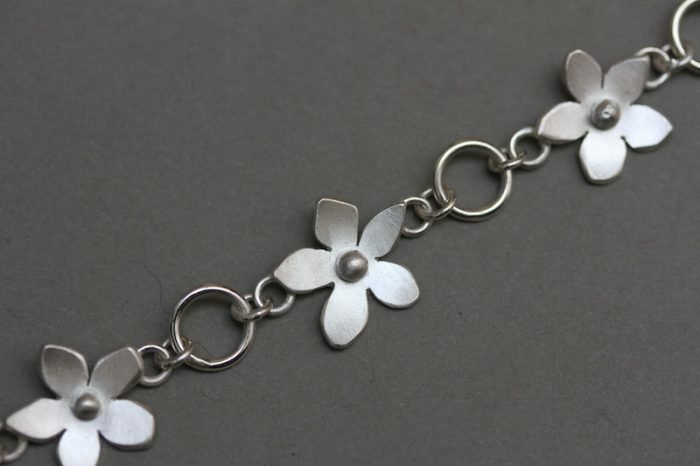 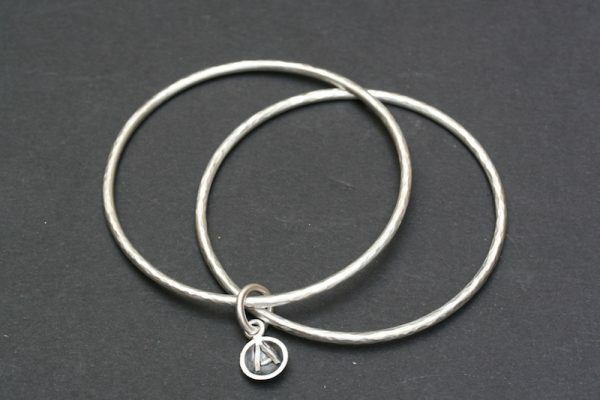 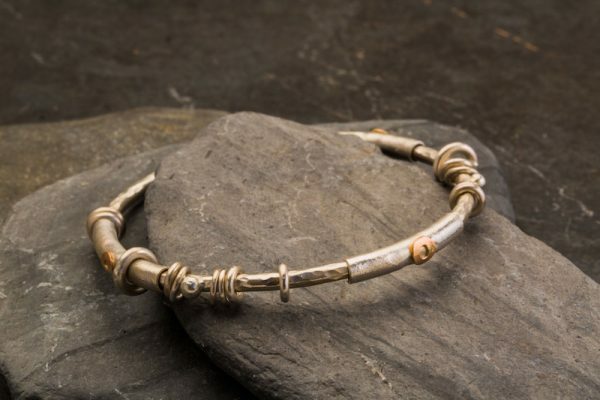 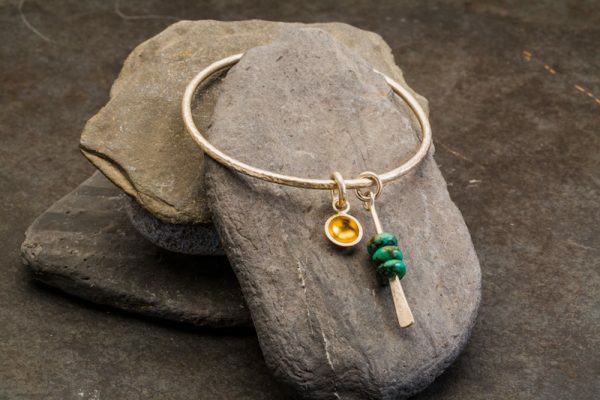 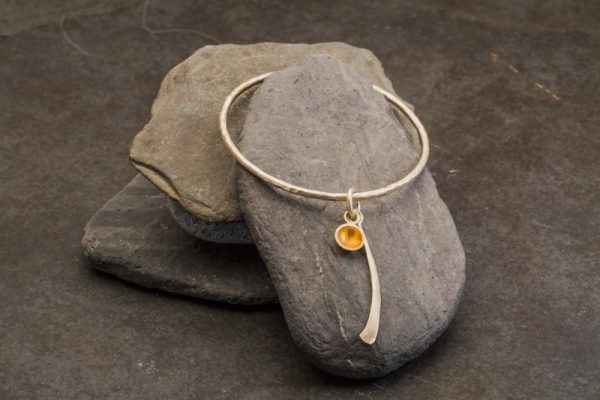 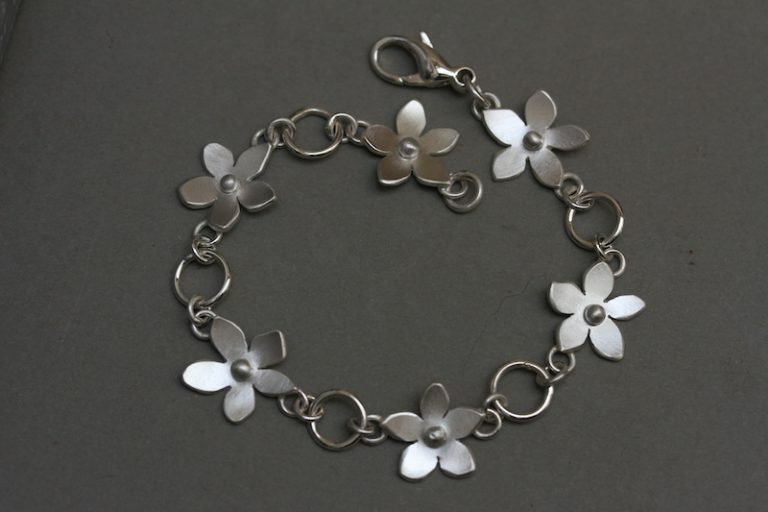 Handmade sterling silver bracelet with flowers and large round links. Satin finish silver. Large trigger clasp fixing.